So, I'm a little late with this list, but man 2018 has been a little crazy so far! And while most of us are in the full swing of a new year, I'm still looking back, fondly, at the books I read and loved last year. Let me tell ya, I loved a lot. I'm talking so many books that it was a huge struggle to get my list down to 27 standalones, 3 duets, and 5 series! It feels like every year I find more and more amazing books. The talent out there is crazy, y'all! So here is the list of my favorite reads of 2017. The books listed didn't all come out in 2017, they were just books I read for the first time in 2017. Also, In order to save time and space, I decided not to write my thoughts on each book, but I have linked each listing to the post it originally appeared on that does have my thoughts, if you're interested. Also, just a quick note: I have broken things up by standalones, duets, and series. There will be some books that appear on the standalone list that are part of a series. Those books can be read as standalones. There are books that appear on my duets list that might have one or two other books in the series, but I felt like you couldn't read one of these without reading the other, so they felt more like a duet to me. Just felt like I should disclose that from the start! If you've read any of these books, I would love to hear your thoughts and discuss in the comments! These are in no particular order and my hope, as always, is that you might find a new book or author that you love too! All the Ugly and Wonderful Things by Bryn Greenwood - Read my thoughts here! Everything, Everything by Nicola Yoon - Read my thoughts here! Corrupt by Penelope Douglas - Read my thoughts here! 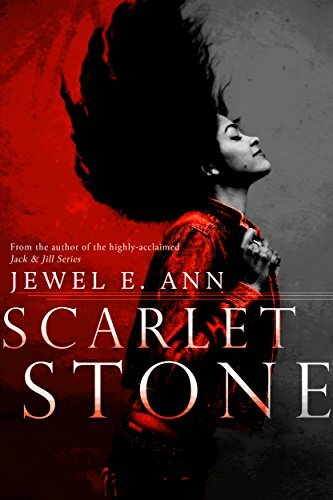 Scarlet Stone by Jewel E. Ann - Read my thoughts here! Sustained by Emma Chase - Read my thoughts here! The Light We Lost Jill Santopolo - Read my thoughts here! All About the D by Lex Martin and Leslie McAdam - Read my thoughts here! Royally Screwed by Emma Chase - Read my thoughts here! Managed by Kristen Callihan - Read my thoughts here! The Gravity of Us by Brittainy Cherry - Read my thoughts here! Bad Penny by Staci Hart - Read my thoughts here! Misbehaved by Charleigh Rose - Read my thoughts here! Absinthe by Winter Renshaw - Read my thoughts here! You by Caroline Kepnes - Read my thoughts here! Until it Fades by K.A. Tucker - Read my thoughts here! The Unrequited by Saffron A. Kent - Read my thoughts here! 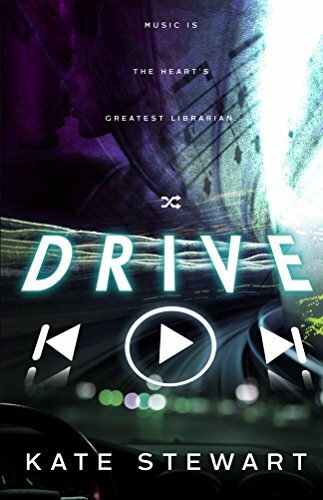 Drive by Kate Stewart - Read my thoughts here! Final Girls by Riley Sager - Read my thoughts here! Bad Habit by Charleigh Rose - Read my thoughts here! Drumline by Stacy Kestwick - Read my thoughts here! The Idea of You by Robinne Lee - Read my thoughts here! Touched by Mara White - Read my thoughts here! Spider by Ilsa Madden-Mills - Read my thoughts here! Untouchable by Isabel Love - Read my thoughts here! Autoboyography by Christina Lauren - Read my thoughts here! One of Us is Lying by Karen M. McManus - Read my thoughts here! When Life Happened by Jewel E. Ann - Read my thoughts here! Maldeamores / Malentendido by Mara White - Read my thoughts here and here! Full Tilt / All In by Emma Scott - Read my thoughts here! 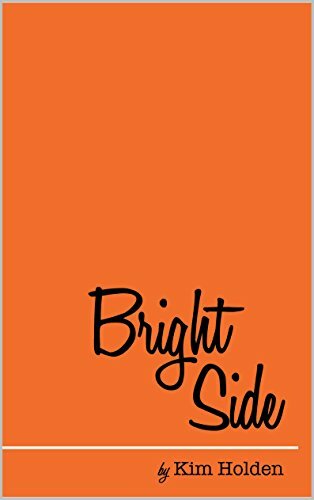 Bright Side / Gus by Kim Holden - Read my thoughts here and here! Soul Series by Kennedy Ryan - Read my thoughts here! Grip Series by Kennedy Ryan - Read my thoughts here and here! A Court of Thorns and Roses Series by Sarah J. Maas - Read my thoughts here and here! 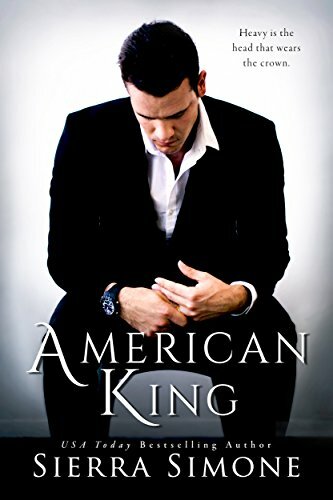 New Camelot Series by Sierra Simone - Read my thoughts here! Sinners of Saint Series by L.J. Shen - Read my thoughts here, here, and here!